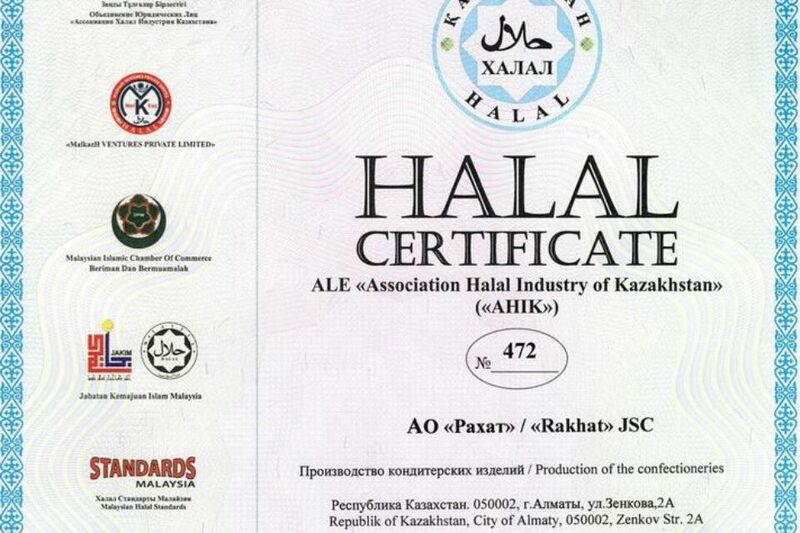 Rakhat JSC has successfully passed the recertification on the confirmation of Rakhat JSC compliance with the Halal standard. 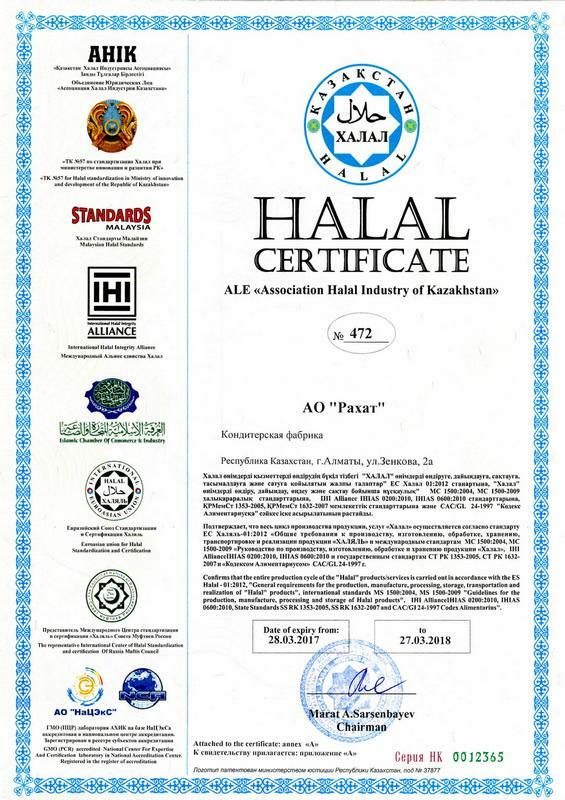 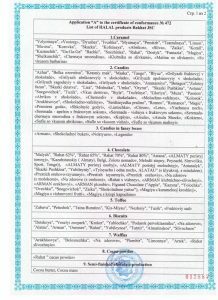 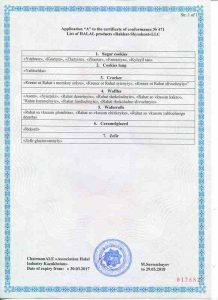 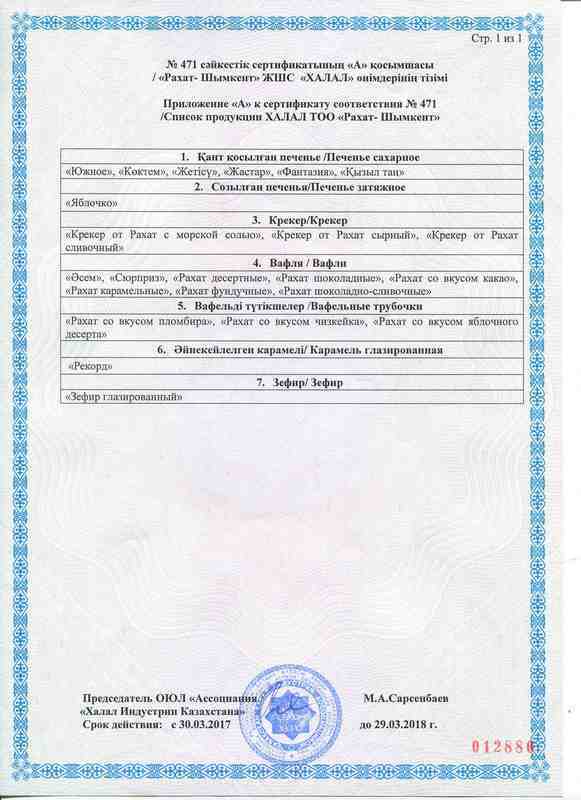 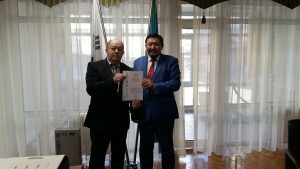 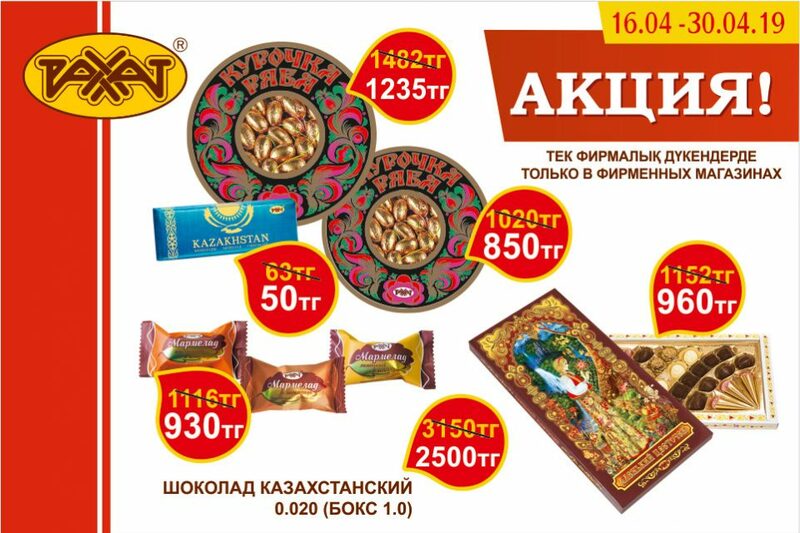 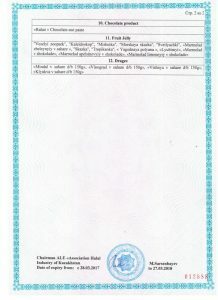 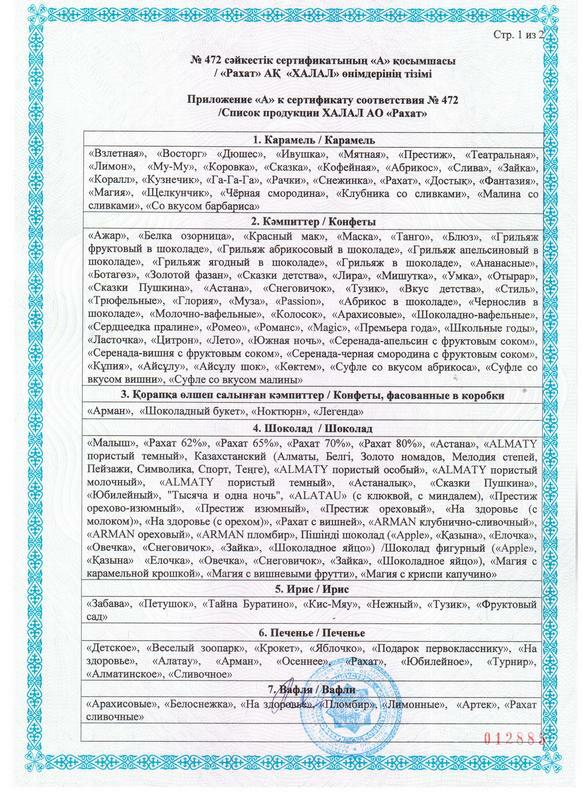 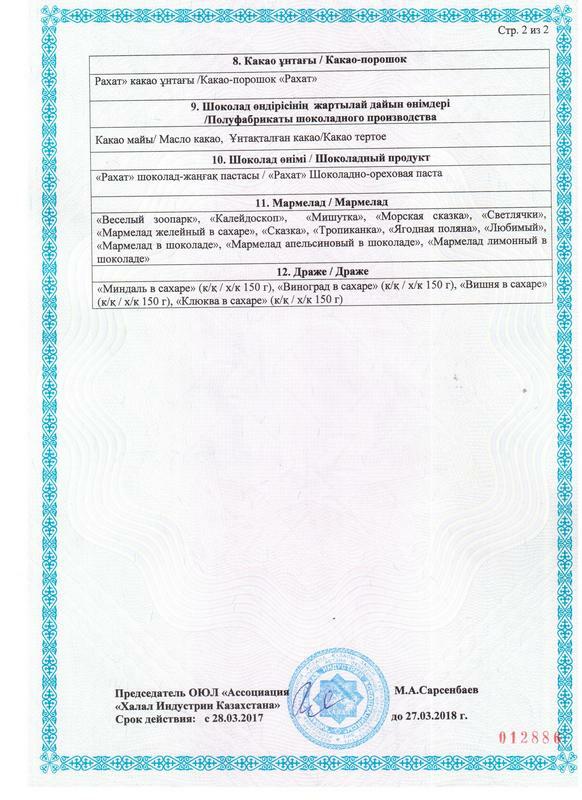 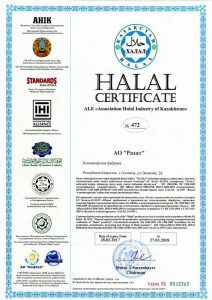 AIE “Association Halal Industry of Kazakhstan confirmed the compliance with the Halal products of Rakhat JSC, among them chocolate, candies, caramel, biscuits, toffee, wafers, as well as semi-finished chocolate production. Experts of the Association inspect all stages of production of Rakhat JSC, including the Shymkent production site. 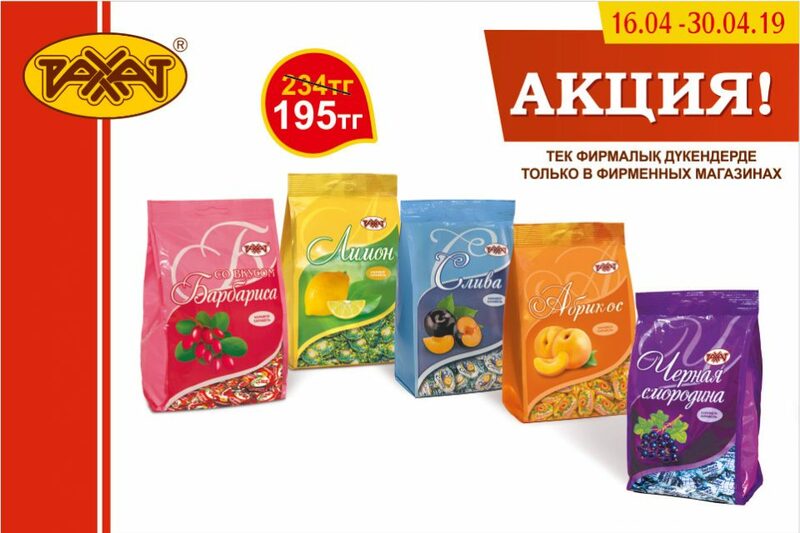 A careful analysis of the documentation for raw materials and ingredients for the production of confectionery products was conducted. 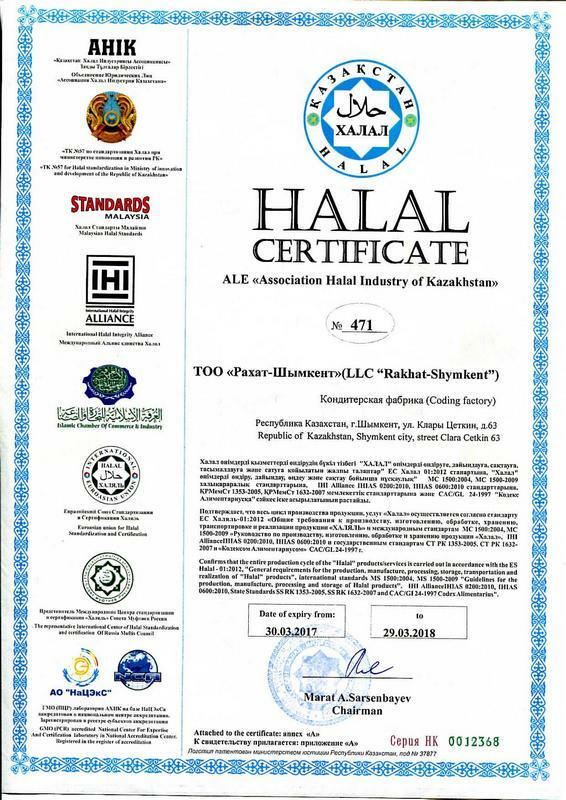 The personnel of the enterprise passed training requirements of Halal and were acquainted with the peculiarities of production of such products.